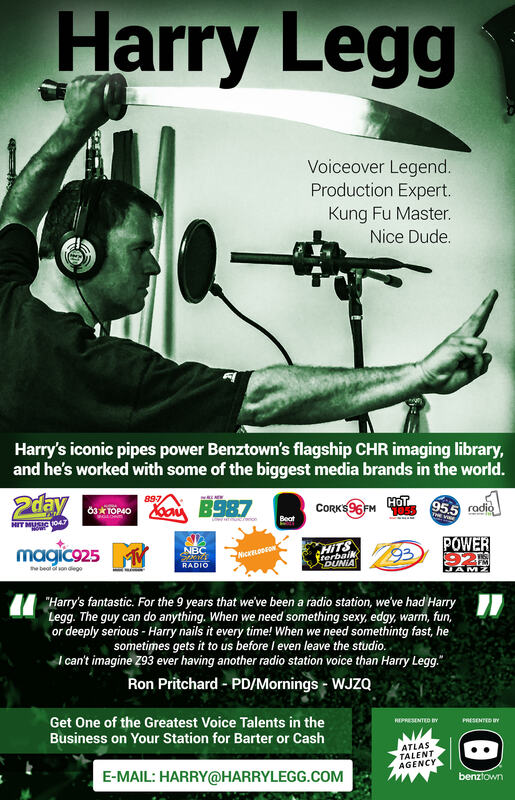 Benztown, a global leader in radio imaging, voiceover, programming and jingles – and Inc. 5000 Honor Roll member, was named by Inc. magazine this summer as one of America’s Fastest-Growing Private Companies for the fifth consecutive year. Fewer than a tenth of all Inc. 5000 honorees – an already quite select group – ever achieve this milestone through a consistent growth trajectory that places them on the elite list for five consecutive years. The Inc. 5000 is an exclusive annual ranking of the fastest-growing private companies in the United States, ranked according to percentage revenue growth rate over a three-year period. Companies must have generated at least $100,000 in revenue in 2013 and at least $2 million in 2016 to qualify for the listing. They must also be U.S. based, privately held, independent and for-profit. Companies such as Microsoft, Zappos, Intuit, Under Armour, Timberland, Jamba Juice, Zipcar, Clif Bar, Vizio, Oracle and many other well-known companies gained early exposure as members of the Inc. 5000.